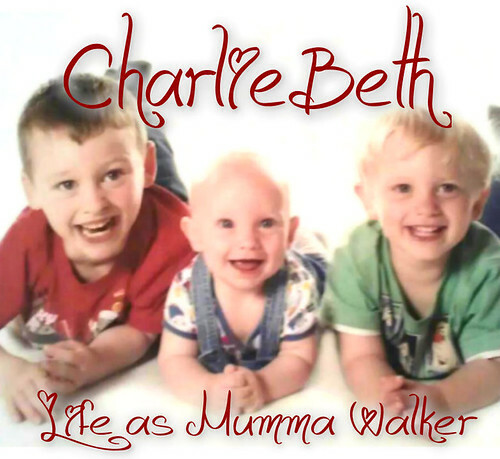 Mumma Walker's 7 Years of Pregnancy by CharlieBeth: First Kicks! I was getting a little worried. I hadn't felt anything... no kicks, no shuffles, nothing. I'd hoped to feel something around Christmas. It's normal to feel the first movements between 16 and 22 weeks, and I thought that since I'd already had one baby and knew what to expect that I'd feel something sooner. But I hadn't. There's snow here at the moment. Not as much as in other parts of the country, but we do live on the top of a very steep hill. I'd taken the car out yesterday - and wound up skiing down the hill and unable to drive back up! Wednesdays (like today) are the drop in sessions at Apple Tree (at the bottom of the hill) where you can listen to the baby's heart beat and I had promised myself that I was going to go today, especially if I hadn't felt anything. But there is no way I can walk back down that hill in this ice! As I was climbing into bed last night, and becoming resigned to the fact that I would have to wait another week to make sure Squiggle was ok, I felt something! I just lay there for a while waiting, wanting to make sure I hadn't imagined it, or mistaken some other bodily function for kicks. And there they were again! Actual movement! Whoo! !And just to add to my excitement... I have just seen that my baby ticker from baby-gaga.com has moved over into the central square!! Just to remind me that we are practically half way through this pregnancy!